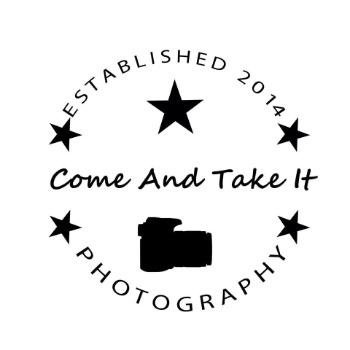 I am please to announce that Come and Take It Photography will be hosting a booth at the 2018 Brides on the Bayou Event this coming Sunday 9/23/18. Come check us and all the great vendors out. I will have Door prizes and special offers available only at the show. Come meet with quality vendors at this fabulous downtown venue location and hottest scene in H-Town! Fabulous views right in the center of Houston. Meet with quality vendors. Spectacular prizes and special offers. Be sure to bring the guys- we have some special perks for them as well!